Fill out the form to get more information about treatment options for back pain or to request an appointment. Caring Medical is one of the first clinics to offer regenerative back pain treatments to help patients get relief from back injuries. Our team of providers specialize in the most comprehensive techniques of non-surgical Prolotherapy including Traditional Dextrose Prolotherapy, Platelet Rich Plasma Injections (PRP Back Injections), and Stem Cell Therapy for lower back pain. Drawing from over 25 years of experience, Caring Medical has become one of the largest chronic pain clinics in the United States. Learn how to eliminate your back pain. Fill out the form above to request an appointment. Hackett-Hemwall dextrose Prolotherapy is the foundation of all regenerative back treatment protocols. It consists of the most thorough injection technique in order to resolve underlying spinal instability, as well as sacroiliac and facet joint damage. 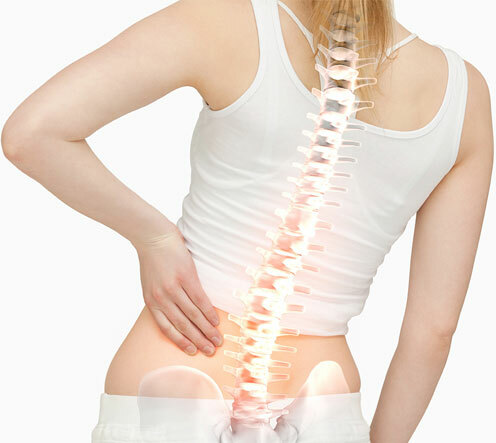 Stem Cell Therapy for backs can be very effective for alleviating back pain and spinal instability. Your own stem cells are taken from one area of your body and injected into your back to strengthen and regenerate damaged, arthritic, or worn out tissues. PRP injections utilize growth factors obtained from your own blood to target the damaged tissue causing chronic pain and low back instability. These back injections make a great option for athletes with back pain looking to avoid back surgery. Patients seeking back pain relief often schedule back surgeries such as lumbar fusion, discectomy, laminectomy, or other spine injuries. These surgeries come with many risks and sometimes result in failed back surgery syndrome. At Caring Medical, we take a more thorough approach to resolving back pain, often discovering diagnoses missed on an MRI. We work with our patients to devise a comprehensive treatment plan based on the severity of your chronic back pain to help you avoid surgery, alleviate symptoms, and attain your functional goals. Complete the form above to explore your back pain treatment options. What if I have already tried PRP or other regenerative injection therapy for back pain? Most patients require 3-6 total treatments for back pain. While some patients may require only 1-2 treatments for complete back pain relief, the treatments stimulate the body to repair, and build upon each other. 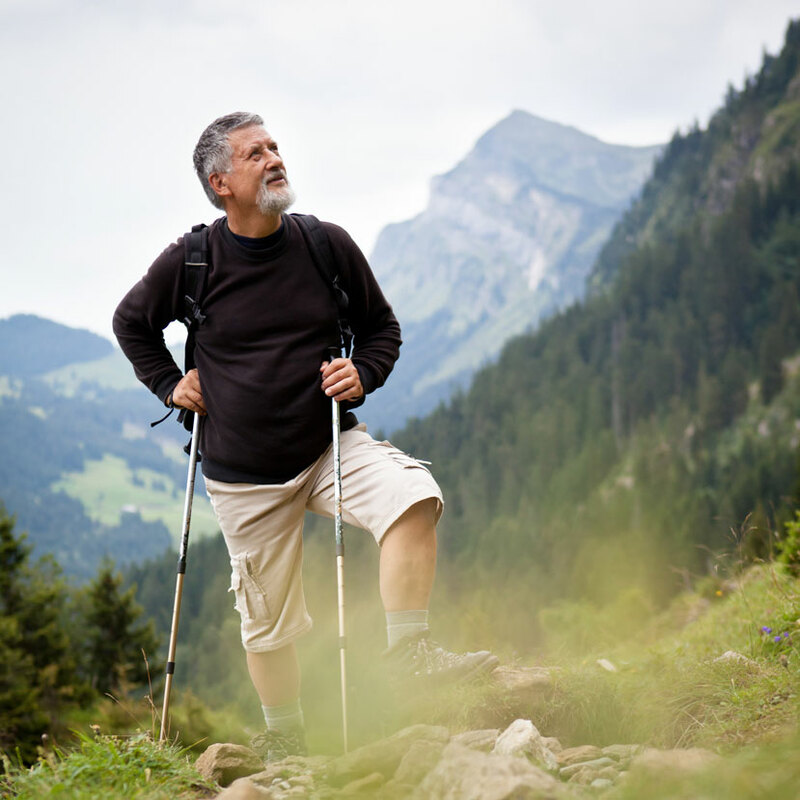 When the back has significant damage from arthritis or traumatic injury, more widespread areas of the joint need to be repaired in order to restore spinal stability and relieve pain. Long-term tissue repair occurs over the course of a few treatments and continues to repair well after the final treatment. This is how our bodies repair and our protocols are designed to maximize this natural process. 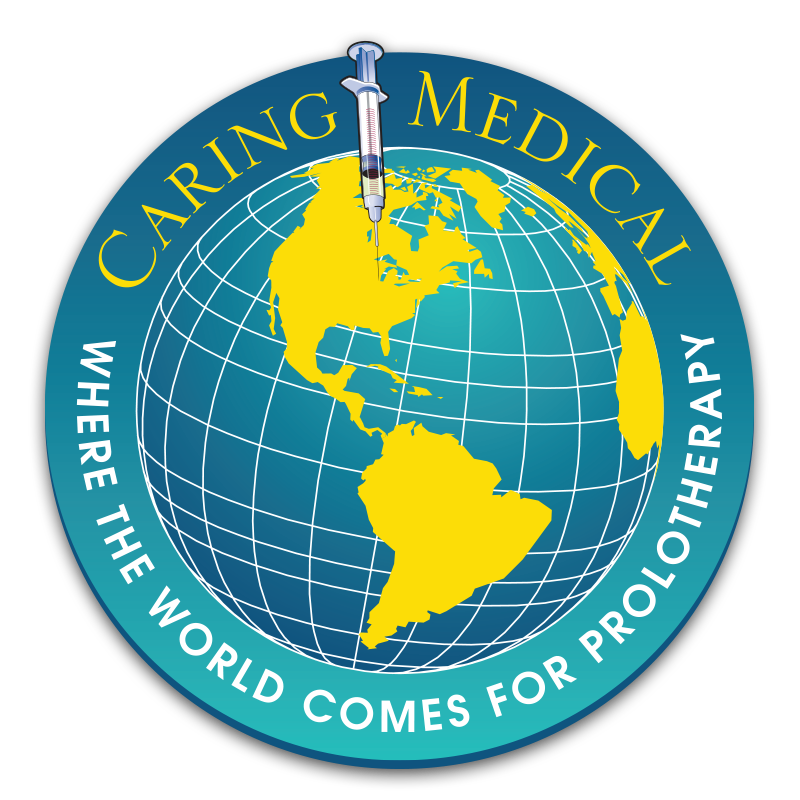 The protocols pioneered by Caring Medical since 1993 are among the most comprehensive in the field. We strive to get patients long-lasting results in as few treatments as possible. Our goal is pain cure, not pain management! Most patients receive at least some reimbursement for treatment when they submit the itemized statement that we provide after each treatment. Health Saving Account and Flexible Spending Account funds can also be used to cover treatments. We are an out of network provider. If you have only seen your insurance network doctors for help with your back pain, you have probably been offered pain prescriptions, physical therapy, cortisone injections, or an MRI and surgical referral. Isn’t it exciting to discover there is a whole other side of medicine that saves people from unnecessary spinal fusion or other back surgery and gets patients OFF pain medications, versus getting people started on opioids and other pain prescriptions? This is what Regenerative Medicine is all about! Compared to the cost of surgery, MRI, and many other traditional treatments, regenerative spine treatments are an affordable alternative, especially for patients who do not want to go through a surgical procedure. Prolotherapy for the low back starts at $900 per treatment. When PRP or stem cells are added, the treatment cost does go up to cover the cost of safely collecting and processing the cells, and ranges from approximately $1,500-$3,500 per treatment. Eliminate back pain for good and get moving again—pain free!